Thanks to one of 2018 PFL Scholarship recipients, Abigail Bridges, for providing this blog post! Hi there! 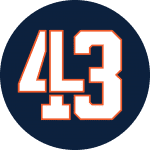 I am so honored to have this opportunity to express my gratitude of receiving one of the Prepared For Life (PFL) 2018 Scholarship, as well as share how the 43 Lessons of Legacy curriculum has impacted my life. I remember sitting there in my ASE class at Lassiter, which was a sports leadership class where we learned the 43 Lessons of Legacy, and the teacher was handing out PFL scholarship application forms. I remember thinking of all the students worthy of this scholarship, I questioned even applying for it. I did not think I had a shot of receiving it, now here I am writing this blog post. I am still in awe that I have received this scholarship and I will continue to spread Philip’s legacy throughout my life. As we went through the curriculum in this class, so many of the lessons had a lasting impact on me, but the two lessons that have stuck with me since are genuineness and purpose. The concept of being genuine is one of my core values that I base my life upon. I feel that in the world today there are few people and things that are still authentic, but I strive to be the most true-to-myself and genuine person that I possibly can. I believe that Jesus was the most genuine version of Himself and that Philip was such an authentic and down to earth person. Purpose is the other lesson that I absolutely loved from the curriculum. My purpose in life has been ever-changing throughout the past few years, but I know that part of my purpose is to love and impact as many people as I can by sharing the good news of Jesus, and I feel as though Philip took this on as part of his purpose as well. These are just a couple of the lessons that have left a lasting impact on me and will continue to shape me throughout my college experience and the rest of my life. I encourage everyone to be the most genuine version of themselves and to find a purpose in life. 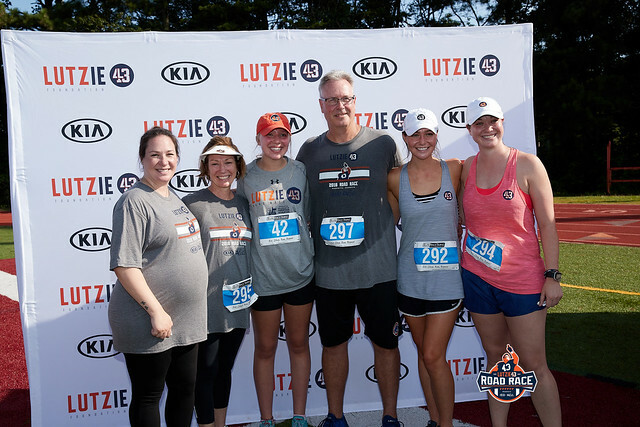 Thank you to the Lutzenkirchen family and the foundation for this opportunity. I could not be more thankful to be one of the ten recipients of this award this year.